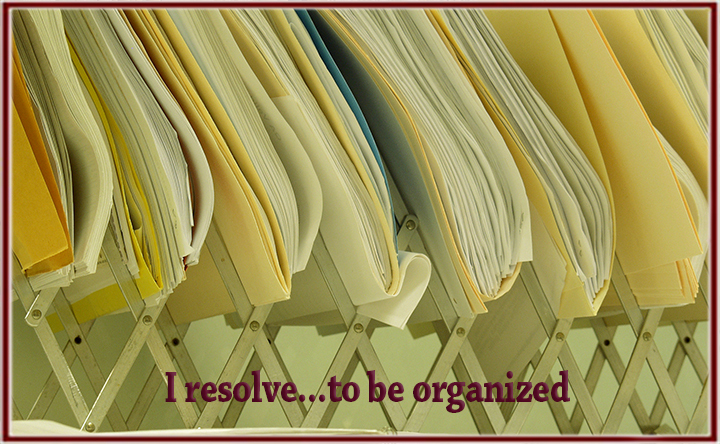 I resolve...to be organized. - Scarsdale Premier Insurance Agency | Advocate Brokerage Corp. This is the last blog in our resolution series and we are going to focus on getting your insurance policies organized! Generally speaking, brokers and insurance carriers go through a renewal process on a yearly basis. At Advocate Brokerage, we stay in touch with our clients, reviewing their policies annually for any changes, possible gaps in coverage and alerting them if there are new products available. Do You Need to Update Your Coverage? Although your broker will be looking out for gaps in your coverage during the review process, there are times when life changes mean your current coverage may no longer be adequate.Denise Koslowsky, Principal of Advocate Brokerage and Leader of the Personal Insurance department, stated “We want clients to contact us when a major change occurs in their lives such as a child getting licensed or moving out of the household, or going away to college without a car. We want clients to contact us before they start a construction project or buy a new home.” The idea is, the more aware we are of updates, the more we are able to advocate on your behalf and protect the things and people that mean the most to you. Make 2 copies of each policy. One to store offsite and one to keep at home. Write the date that the policy was last updated on the first page of each policy. If you update your coverage but fail to update your copies, there will be no dispute as to which is the current one. If possible keep the home copy in a fire proof box. Advocate Brokerage would love to help you get your policies up to date with the coverage that suits your current needs. If reading this article brought up any questions regarding your coverage, please don’t hesitate to call us.